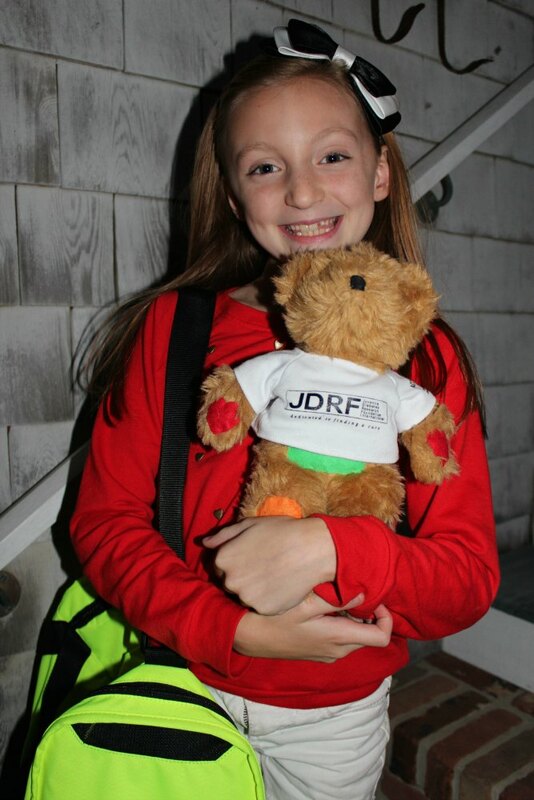 One of the most frequently asked questions I get as a parent of a child with type 1 diabetes is, "How did you know?" The honest answer is "I didn't". I mean, I didn't know exactly what was wrong with her, but I knew definitively that something was wrong. We may not always be completely in tune with our children, but as parents, we know when something isn't right. I had that feeling with Harper, and when it kept getting stronger rather than waning, I knew it was time to do something about it. Type 1 diabetes often goes misdiagnosed due to the symptoms being similar to those of the flu. Many pediatricians dismiss it as the flu and send patients home to wait out the symptoms. 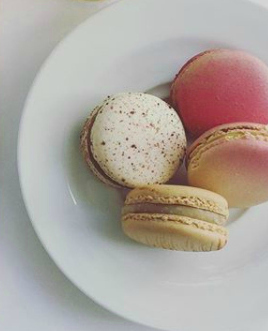 When type 1 diabetes goes undiagnosed, the condition worsens quickly and can be fatal. In Harper's case, there were obvious physical changes and some less apparent emotional ones too. But the signs were all there, and we made particular note of each and everyone of them so that when we arrived at our pediatrician's office, we were able to articulate them clearly. The most obvious symptom we noticed was bed wetting. Harper was 8 years old when she was diagnosed with type 1 diabetes, and she had long been potty trained. You can imagine how concerning it was to discover that she started wetting the bed after 5 years. At first we brushed off the bed wetting thinking that maybe she had too much to drink the night prior. Then we eliminated drinks after 7 pm on most nights. But still, she continued to wet the bed even after we took drastic measures. The bed wetting was taking an emotional toll on Harper. She was feeling embarrassed and fearful of ruining her bed. 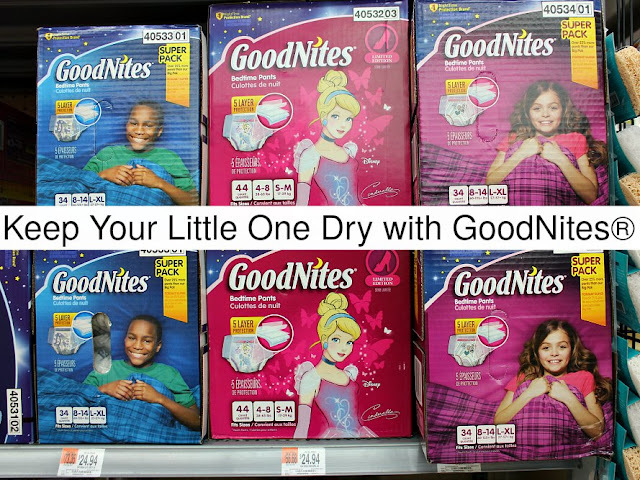 I headed to my Walmart Neighborhood Market® to grab a box of GoodNites®, bedtime pants. 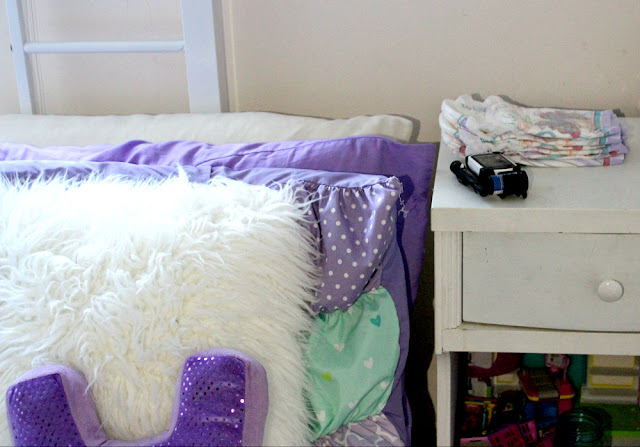 Not only did GoodNites® keep the bed dry, but they also restored my daughter's confidence. GoodNites® feature a 5-layer protection system to help protect against overnight accidents. The insert and leak guards provide additional wetness support. GoodNites® are available in two different sizes to accommodate the big kids and feature super stretchy sides to keep your child comfortable all night long. GoodNites® offer zoned protection to keep girls dry where they need it most. Harper has attended sleepovers with confidence knowing that she won't wet a friend's bed when she's wearing GoodNites®. 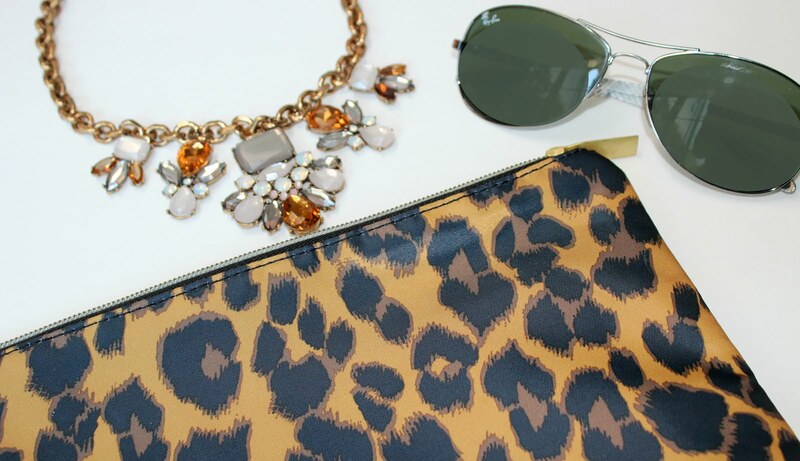 She packs one discreetly in her overnight bag and puts it on when she changes into her pajamas. For us, GoodNites® have been a lifesaver. They've been the difference between worrying all night long and soundly sleeping know that Harper will be dry and protected through the night. 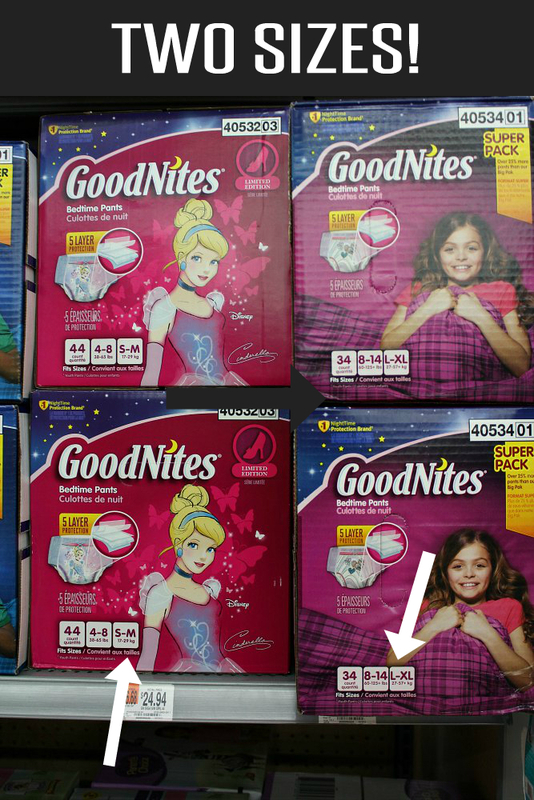 I love how the GoodNites® in the larger size don't feature a juvenile design. At this age, girls want GoodNites® to be more representative of their age and their interests. The packages that we have purchased in the past feature age-appropriate designs such as hearts and butterflies. Today, two and half years after she was initially diagnosed, the bed wetting has ceased for the most part. But there are still occasions where Harper could possibly wet the bed. If she has a blood sugar spike during the middle of the night, it could cause her to wet the bed. So, we are careful to keep a stash of GoodNites® on hand at all times. Some nights we place GoodNites® on Harper's nightstand in the event that her blood sugar is high at bedtime. This way, if she is prepared. 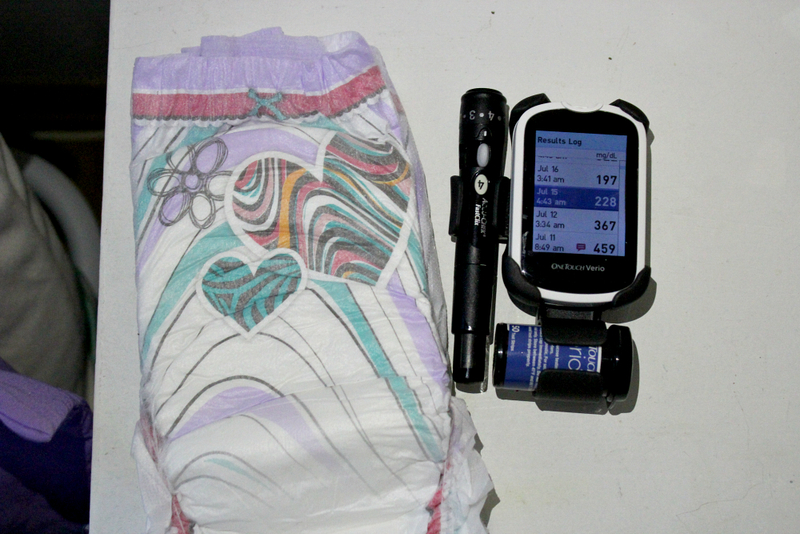 Because testing blood sugar can sometimes be a messy process, I keep a supply of Huggies® Wipes within arm's reach. 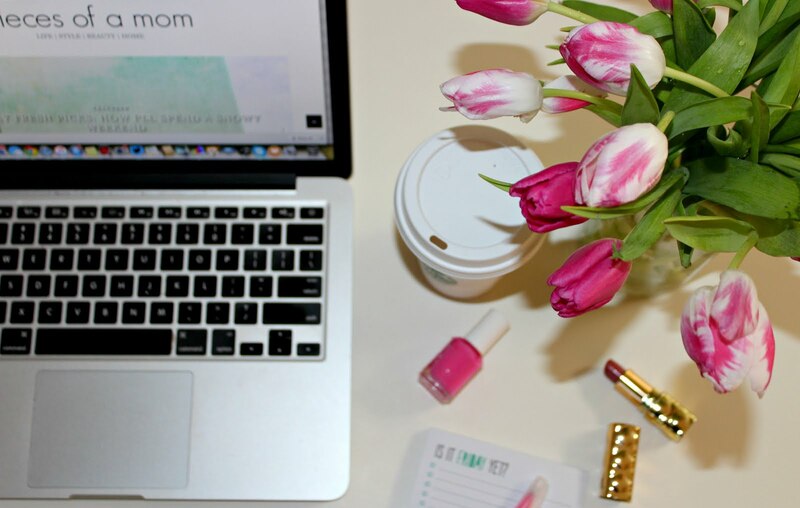 They help to clean up small messes and spills as well as overactive finger pricks. Visit you local Walmart Neighborhood Market® to pick up a box of GoodNites® for your big kid. In addition to Walmart's low prices, save even more by downloading a coupon for GoodNites®. If you have a toddler, you can download a coupon for Pullups® or if you have a baby in the house, download a coupon for Huggies® diapers. Shop your nearest Walmart Neighborhood Market® for all your baby, toddler, and child care needs at low prices that you can only expect from a Walmart Supercenter.